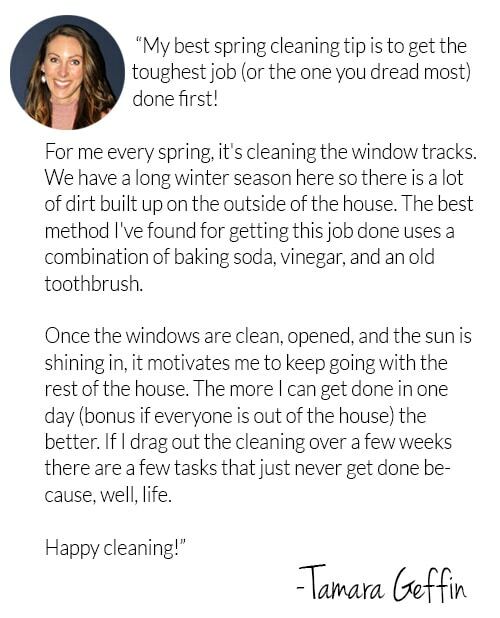 As the days get warmer, my desire to spring clean gets stronger. Do you have the same inclination? Each year, that process looks a bit different at our home. For 2017, I’m breaking my spring cleaning time into decluttering/garage sale prep and actual deep-cleaning. 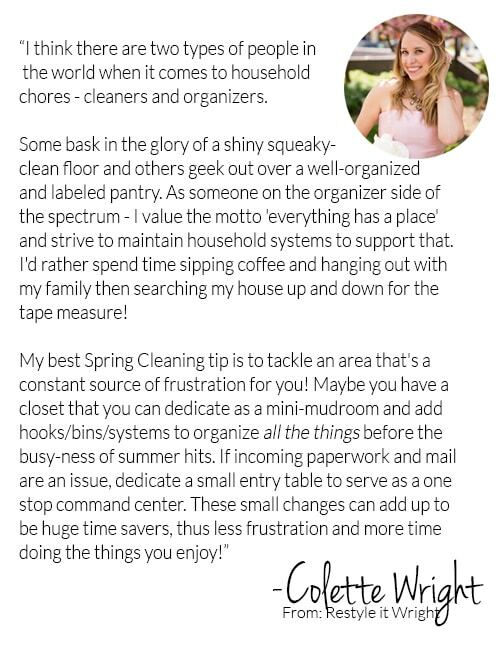 I love learning what works in other households, so I asked the PH Contributor Team to share their best spring cleaning tips for this month’s Tell All column. 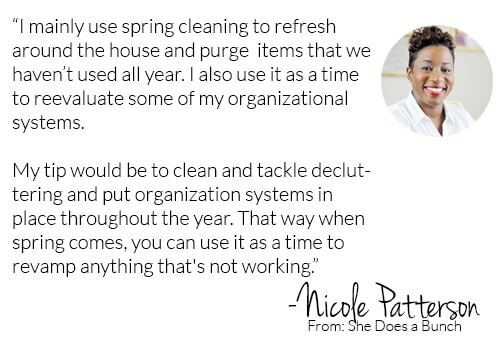 As I received these tips from the contributors, I noticed how much they rely on spring as a time to reevaluate the systems put in place year-round. It’s more of a spring check-up, which sounds totally doable! Colette mentioned turning a closet into a mini-mudroom or creating a command center, and she’s actually done this at her house with beautiful results. 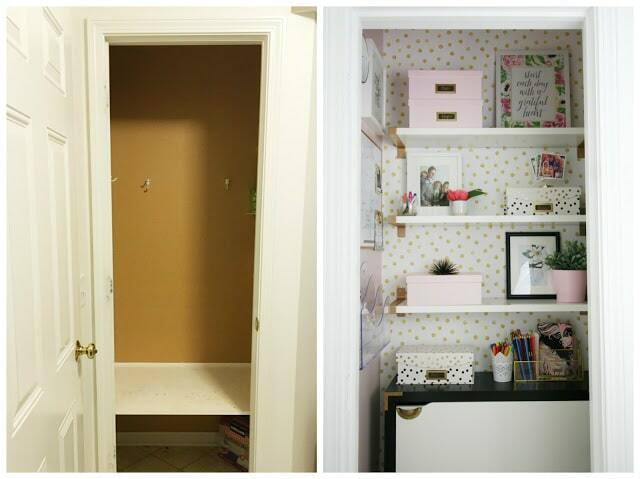 She transformed an ugly closet into an organized drop-zone for her kids, with space for papers, a calendar, and even hidden shoe storage! Here’s a peek at the before and after, but make sure you check out the rest of the photos on Restyle it Wright. You’re going to love it! 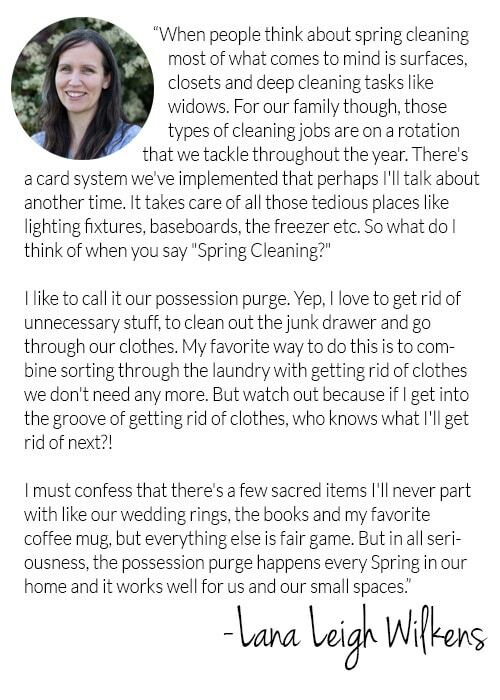 If you need a little more inspiration, Kathryn was on Spring Break and didn’t have a chance to add a tip, but she has a great post about spring cleaning/decluttering your decor on her site! Now it’s your turn! 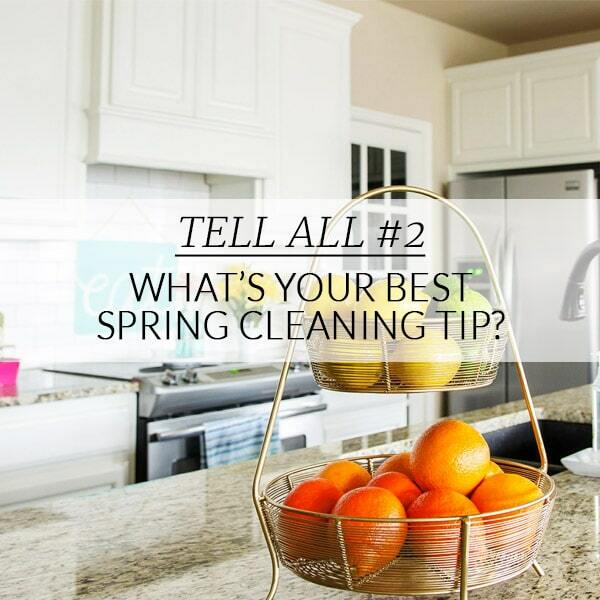 Tell me your best spring cleaning tips in the comments below! 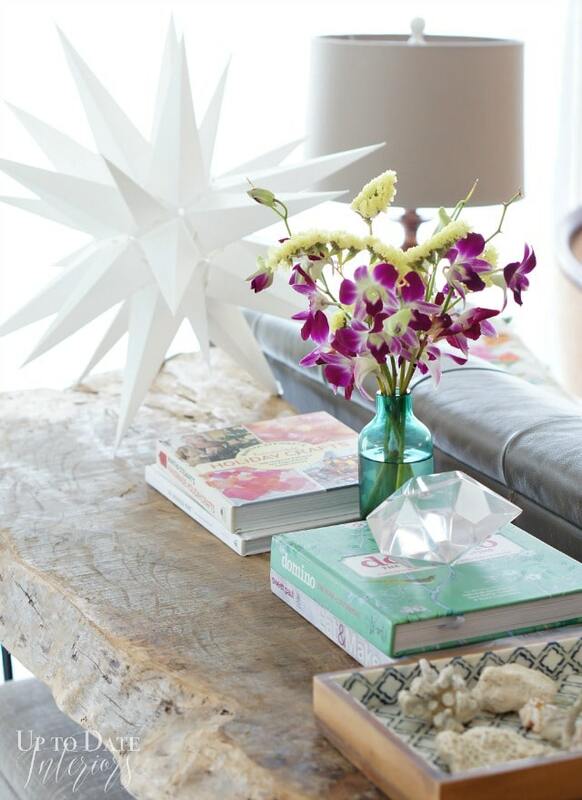 PS: If you missed Tell All #1, you can read about the contributors favorite ways to save money on decor here. For more info on the contributor team, check them out here.